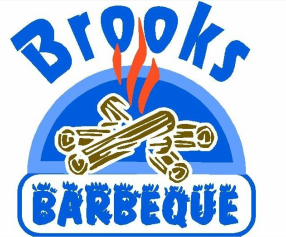 Check out what is the latest with Brooks Barbeque below! ​Now serving Chicken and Waffles!! Brooks Barbeque won Best Wings in the Shoals! Brooks Barbeque have a new flavor wing: Honey BBQ! Marie, Let's Eat gave Brooks Barbeque a great review on our restaurant! The food critic blogged about how great our food is and how friendly our employees are! We would like to thank Marie, Let's Eat for such a great article on our restaurant! The Brooks family would love people to go to Marieletseat.com and read the wonderful article that was written about us!